New car information, Specs, Demos, Price. 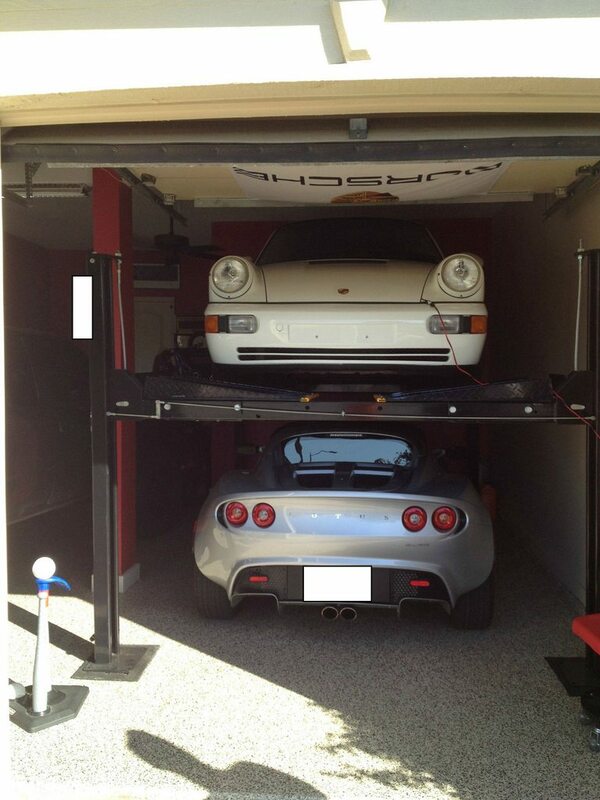 LotusTalk - The Lotus Cars Community > Community > Garage Majal > So Which One Of You Guys Is on Reddit? So Which One Of You Guys Is on Reddit? Drives a Prius (clearly knows nothing about cars). Nice setup. Notice the Lotus has primary access! Haha - internet detective squad. I would like to be able to stack my cars... but the Honda Fit may be a mite to tall ... guess I need to buy a P car. That's not me, but I'm on there from time to time. I don't share private pics on reddit though. In order to be able to post messages on the LotusTalk - The Lotus Cars Community forums, you must first register.